Experience the Frontier State with our unforgettable itineraries! So many exciting escorted land tours to choose from! Spain, Portugal, Greece, and Italy tours! incredible beaches, and cultural experiences! 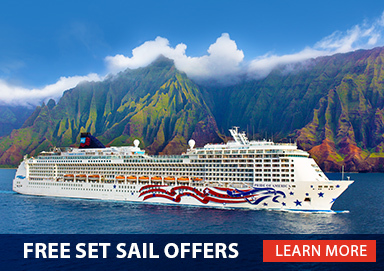 Choose from 4 incredible itineraries! 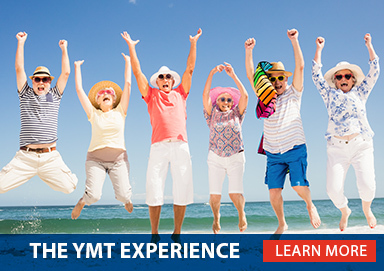 If you're looking for the best choice in affordable travel, look no further than YMT Vacations! 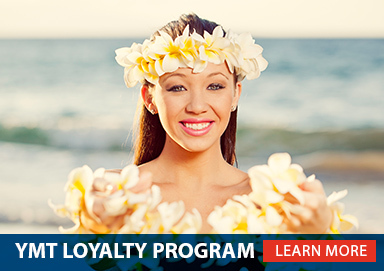 Since 1967, we have provided our guests with affordable, fully-escorted tour and cruise tour vacations to Hawaii, Alaska, Europe, and beyond. Our goal is to take you to the destinations of your dreams and give you an incredible experience to last a lifetime, all at a price that fits your budget. We offer our guests a wide variety of the best in affordable vacation packages, carefully curated by our team to reflect the interests of modern, mature travelers. Our hassle-free packages include hotels, sightseeing, baggage handling, and expert Tour Directors and driver guides. We obtain excellent rates that we can then pass on to you, our valued guest. 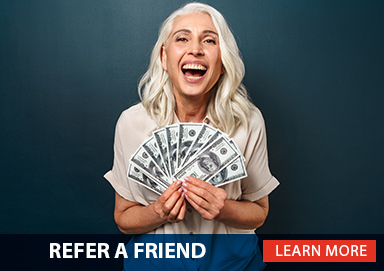 We can even book your roundtrip airfare, and we'll throw in transfers to and from the airport for free! 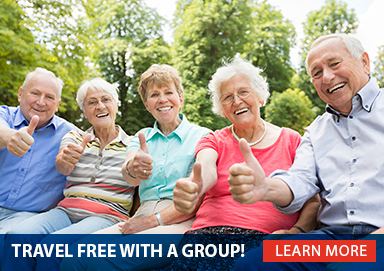 At YMT Vacations, you get more than just incredible value, you get to be part of a community. 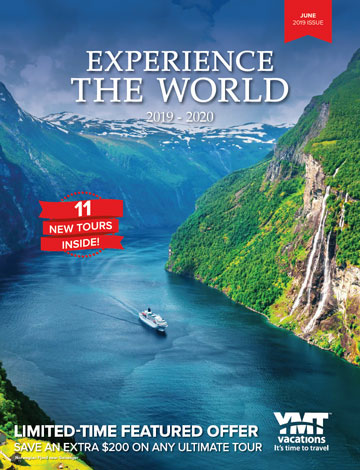 On your vacation, you'll connect with new destinations and cultures, with our Tour Directors, and with your fellow YMT travelers. We have served over one million travelers through our time-tested tours, and nearly half of our customers are repeats or referrals! 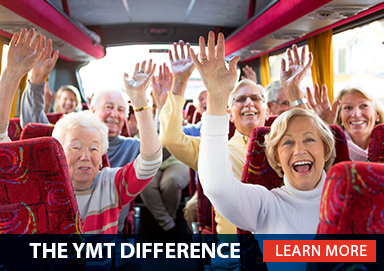 Let us show you why YMT truly is the best travel value available. What are you waiting for? It's time to travel! View our latest brochure here!